Me is a lamp designed just for you. Made with quiet moments of relaxation in mind, Me sheds light on the everyday need to find breathing space in a fast-paced world. The shape is uncomplicated and sleek, making it easy to incorporate the lamp into a wide range of settings. 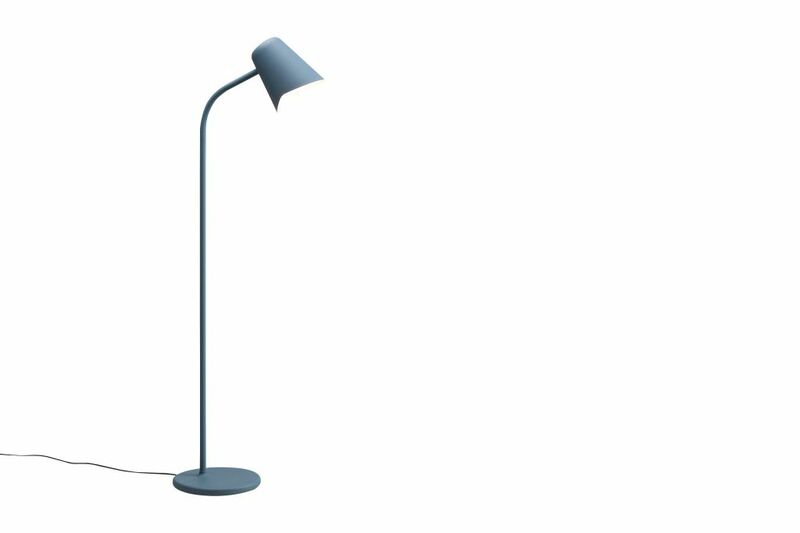 Available in petrol blue, white, grey or black, the powdercoated metal gives way to a seamless silicon sleeve that makes the lamp adjustable. The lamp is designed with a flexible stem that can be rotated and bent to customise the direction of the shade.